Certified practising accountant in Geelong, Financially Free Accounting & Business Consulting, offers a wide range of business services , including financial accounting, superannuation, including self-managed superannuation fund (SMSF) advice that will improve your business or company’s profitability. We are only as good as our reputation, and judging by our clients’ response, we can be proud of the work we are doing for businesses as accountants in Geelong. Check back often to read our clients’ testimonials. Still have questions? Check out our FAQ or contact us to find out how your business can benefit from our services. Company perspective: Ben has helped our organisation to improve our cash flow and forecasting. This meant it helped improve our decision making on the number of staff required, when to make capital purchases, when to expand or consolidate and when a specific project were not going to be viable. Through Ben’s work, it has assisted us to improve our bottom line and to be sustainable. Personal perspective: Just turning 40 in a changing world where I am forced to work unit I’m 67 was not an option for me because that’s not living. Ben has worked closely with me to create a self-managed super fund and develop a wealth creation plan, that will enable me to decide whether I choose to work or not after 52, rather than have to work until 67. As a long-standing business in Geelong, Financially Free Accounting is our most valuable Asset. Ben has been the perfect find for all of our accounting needs, business advice and support. We have recently expanded considerably and Ben was right behind us with all the advice we needed. No matter what the question, Ben always has the answers. He has a wealth of knowledge combined with a most personable and professional manner and explains even the most complex of accounting matters in an easy to understand way. 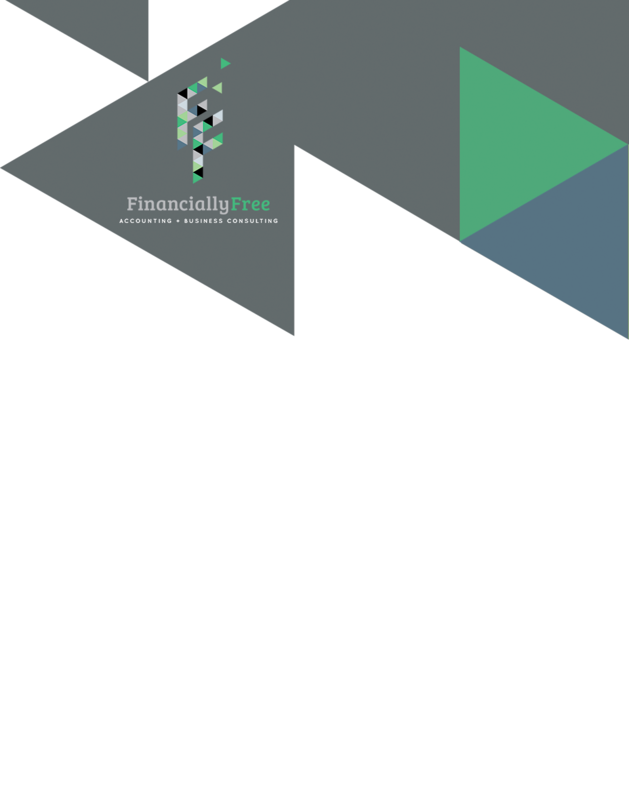 I would highly recommend Ben and Financially Free Accounting to any business whether they are seeking professional accounting services or Business Development.